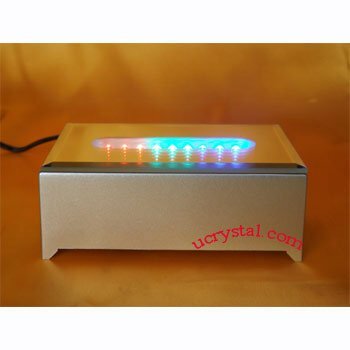 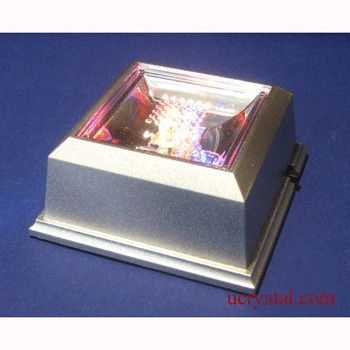 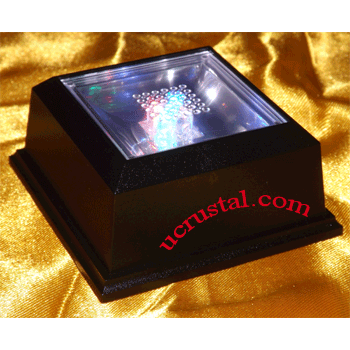 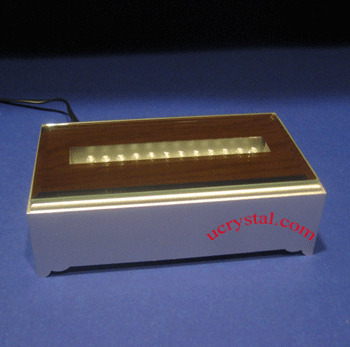 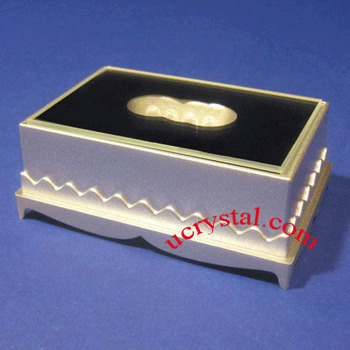 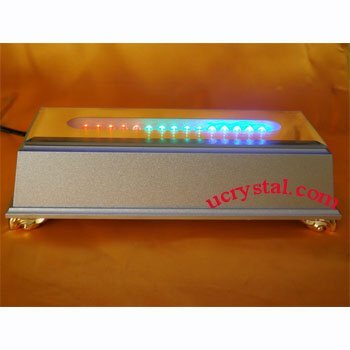 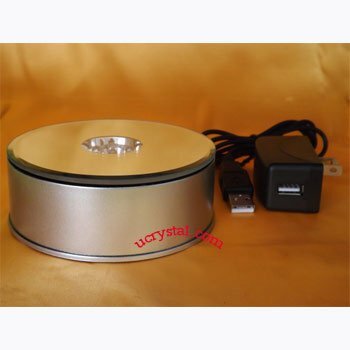 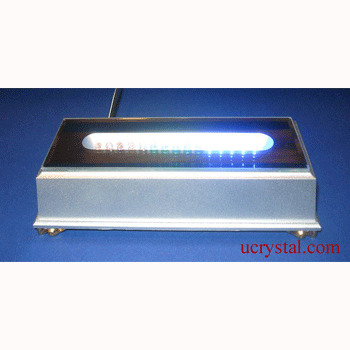 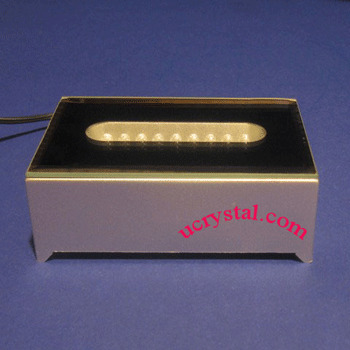 Turntable with 4 multi-color LEDs for 2D & 3D laser engraved photo crystals. 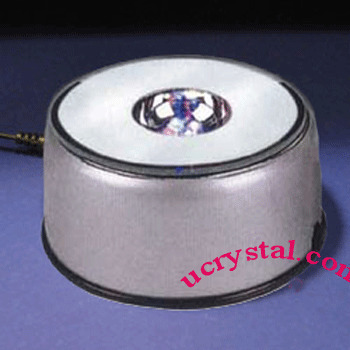 The top is a mirror, silver color and measures 3” in diameter. 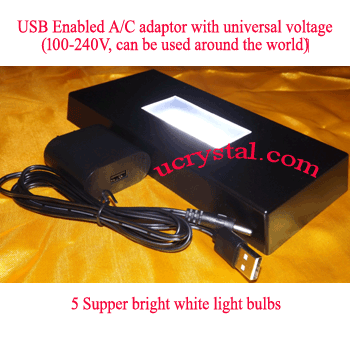 When operated with an A/C adaptor (included, 4’ cord), the table rotates and lights are on. 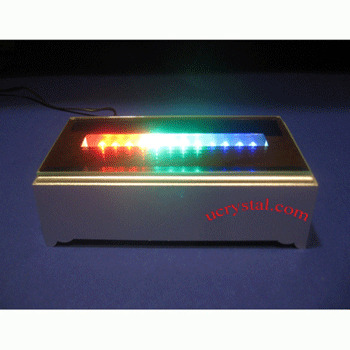 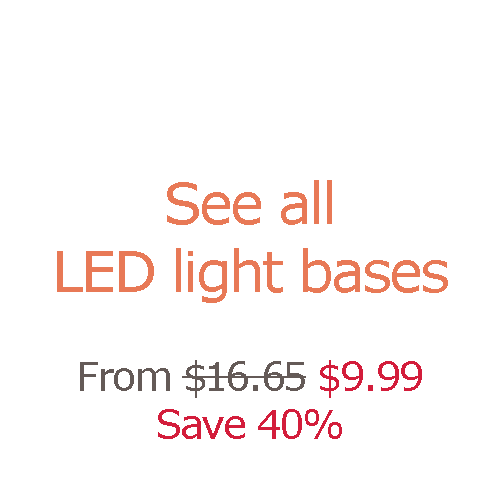 The unit can also be operated with 3AAA batteries (not included) with lights on only.